American director and producer who has worked on shows like The Amanda Show, Kenan & Kel, and All That. He was also an EP on One Tree Hill. 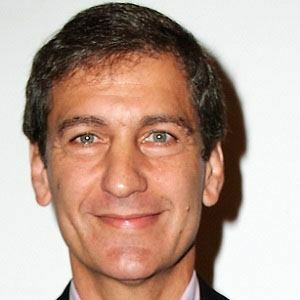 He had one of his first jobs as a director in 1982 with the television documentary The Baseball Bunch. He started his own production company with Brian Robbins called Tollin/Robbins Productions. He grew up with his family in Philadelphia, Pennsylvania. He directed and produced the television show Kenan & Kel, starring Kel Mitchell.